This super tidy two bedroom townhouse offers buyers a great opportunity to climb out of the rent trap and climb on to the property ladder. Situated in a very handy location just across from Outlet City, minutes from the railway station and a very easy commute to the CBD, this could be the property that ticks all the boxes. 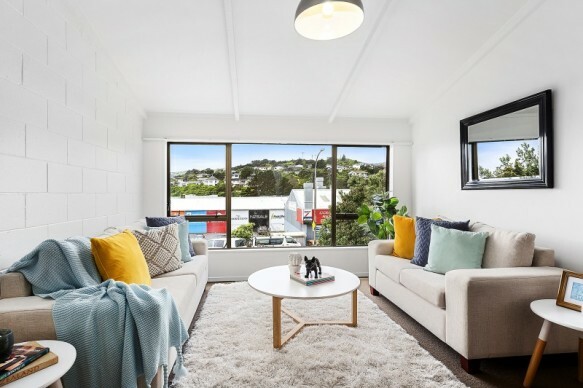 This property has been a popular rental for a number of years, and investors will enjoy the steady demand from keen tenants. First home buyers, and those looking to downsize will appreciate the opportunity to further enhance the interior and make the most of the sheltered and private outdoor area. With so much on offer the icing on the cake here is that there are no body corporate levies! It's time to start turning your rent in to equity - call today for a time to view or we'll see you at Sunday's open home.